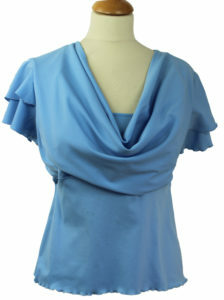 Gain the Confidence to create your own designs. This Easy Pattern Making Pattern making tutorial is to show how you to design a Butterfly Sleeve create a (flared Sleeve) and a Butterfly Sleeve from one basic sleeve pattern. 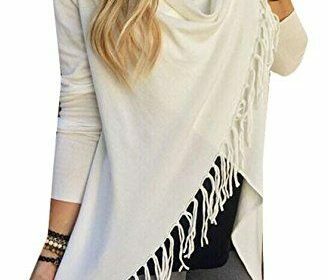 The first page teaches you how to create the single layered Butterfly Sleeve, The second design tutorial shows how to make a double layered butterfly sleeve. Download the PDF by clicking the links below. 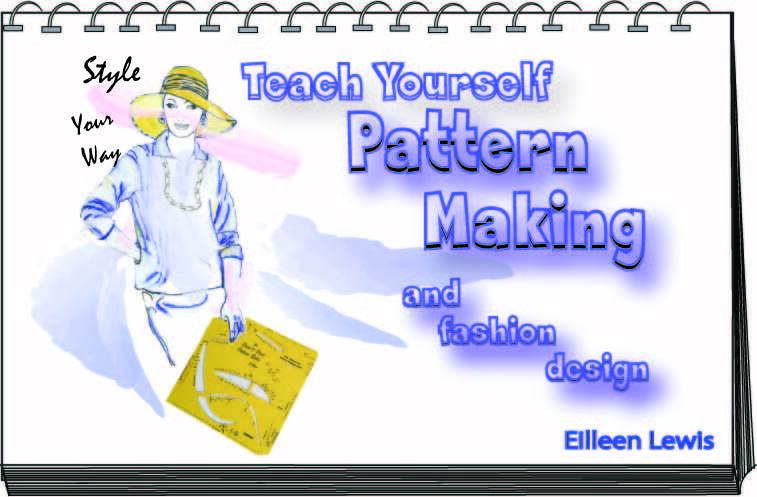 Gone are the days when pattern making was an arduous task. 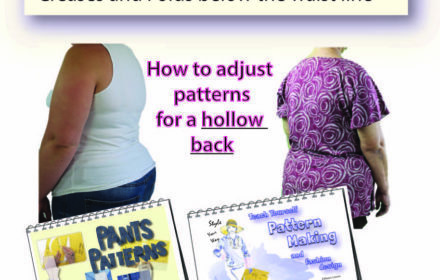 Easily explained tutorials are here to put fun and flair back into sewing.